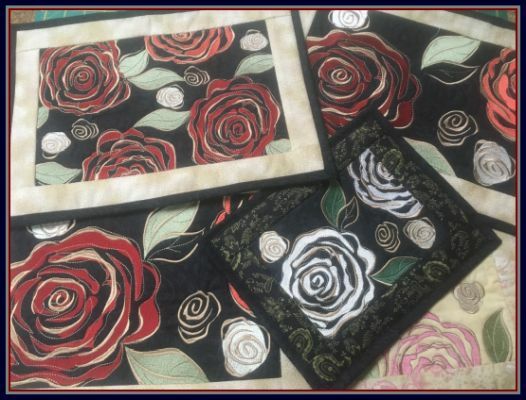 SPECIAL OFFER: GET 35% OFF! 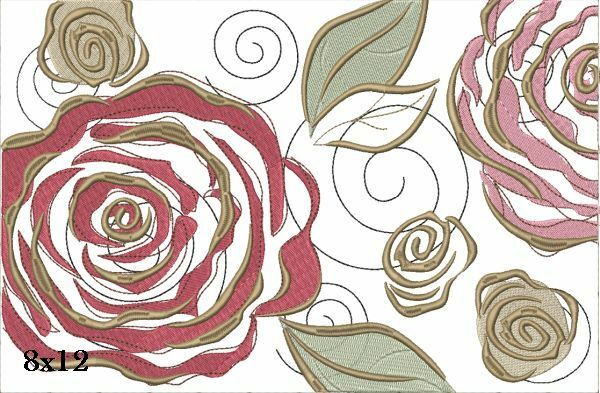 Hide Description Show Description Bold and beautiful - these designs are a pleasure to stitch out. 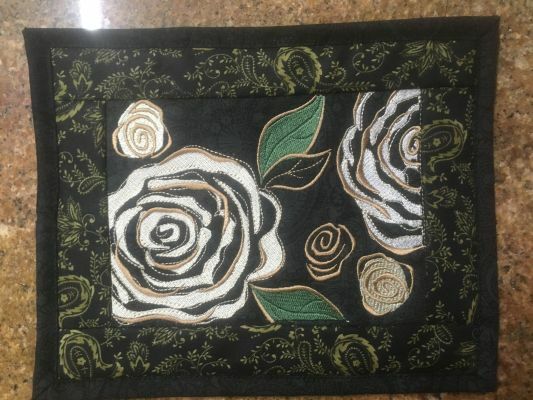 Instructions to make a place mat from the 8x12 design are included. 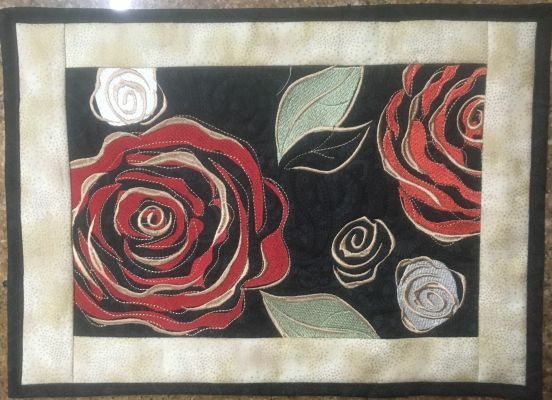 The 5x7 design makes a lovely mug rug, and the 8x8 design can be used to make a cushion with. 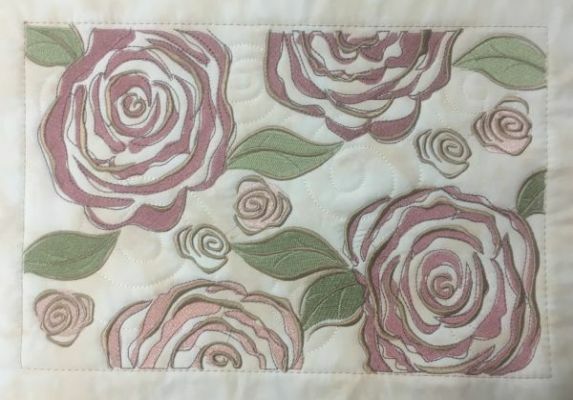 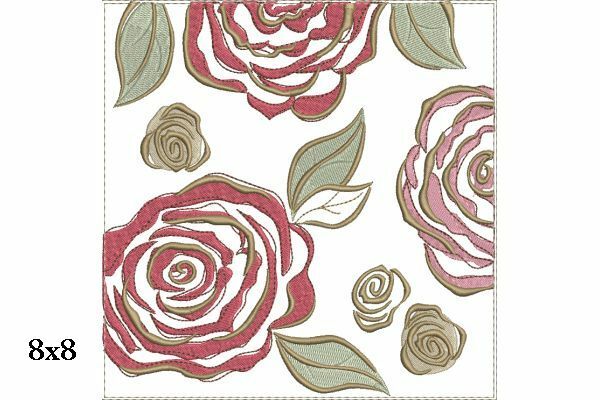 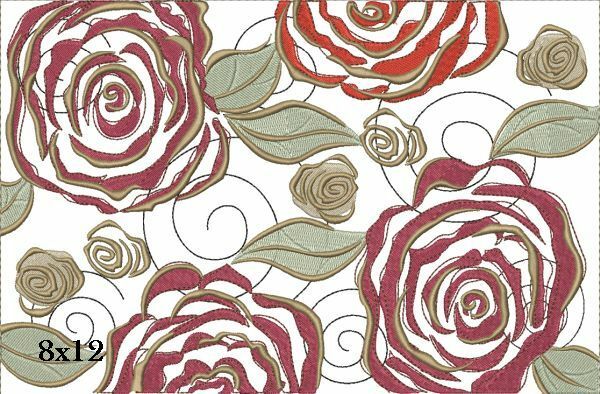 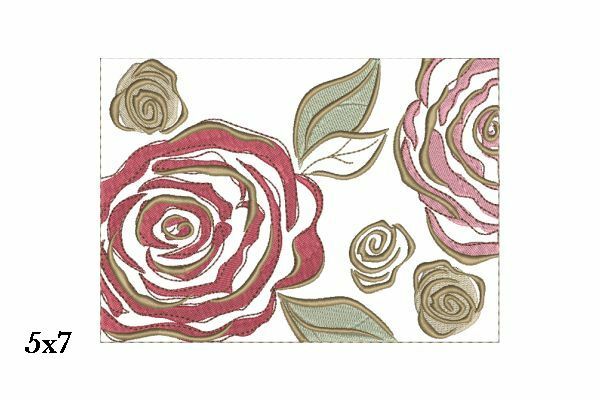 Stitch the roses in red for Valentine’s day, in pink for Mother’s day, or use a color that goes with your decor.